Check out the new, golf-themed music video from the Books now. The video is for their track "I Didn't Know That" from their latest album, The Way Out, which was released earlier this year via Temporary Residence. 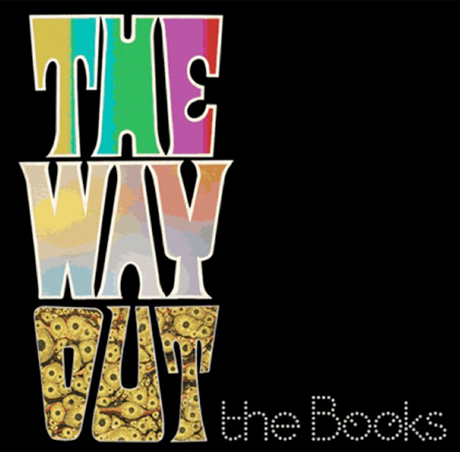 Watch the video for "I Didn't Know That" by the Books below.